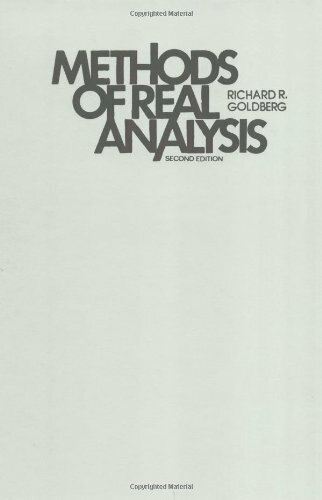 Methods of real analysis / Richard R. Goldberg. 10^aMethods of real analysis /^cRichard R. Goldberg. ^ax, 402 p. :^bill. ;^c27 cm.